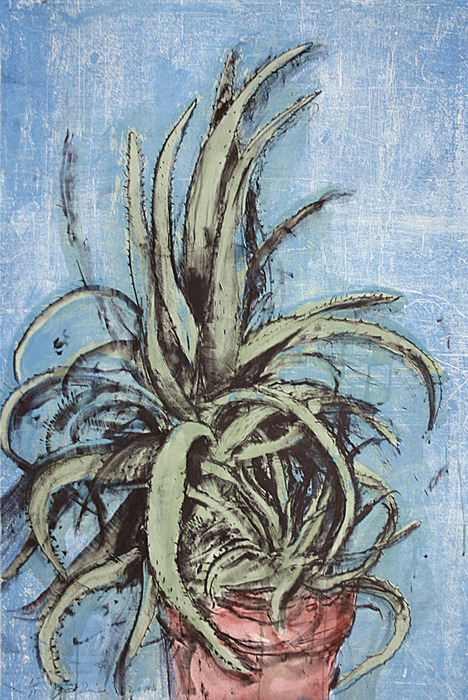 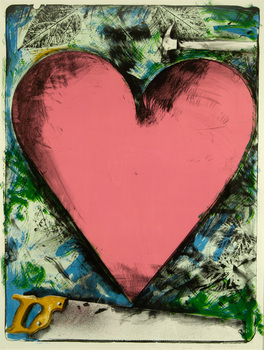 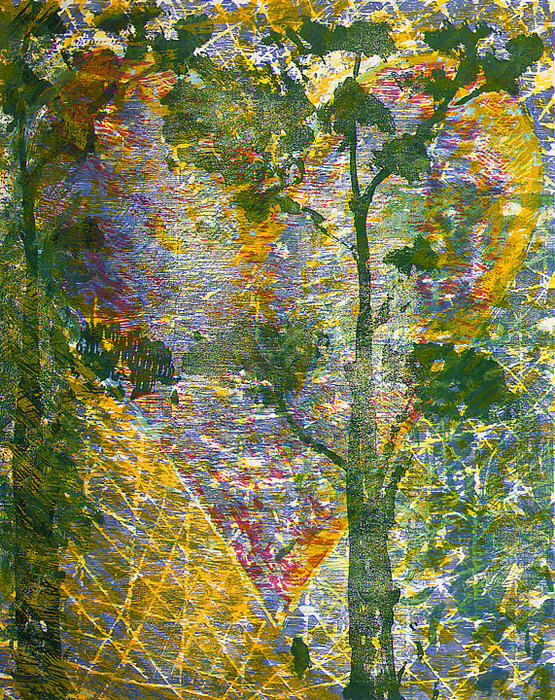 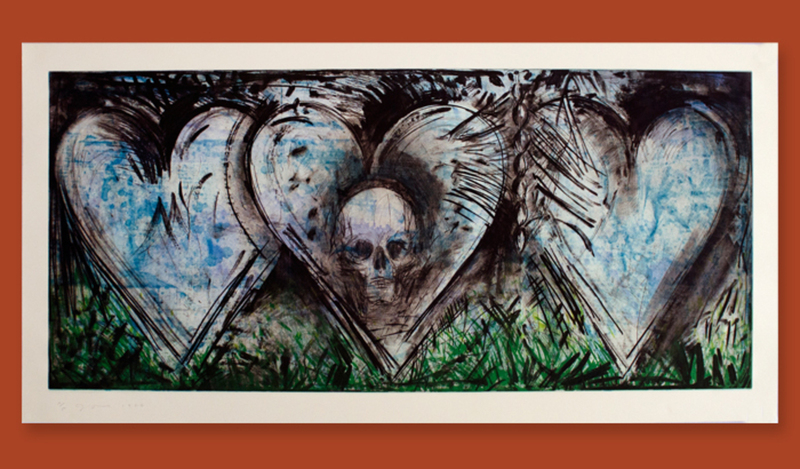 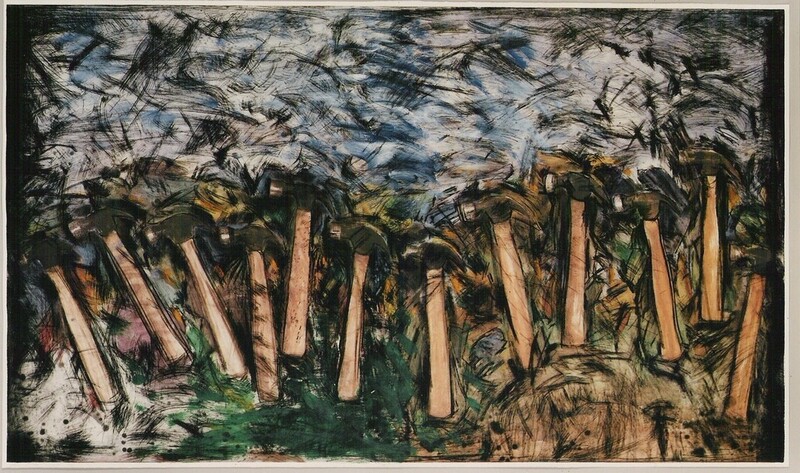 Heart at the Opera, 1983 Lithography 50" X 38"
Mixed Media © Pace Wildenstein- 25th St.
Night Fields, Day Fields, 1999 Waterborne Enamel On Bronze 78 X 53 X 36" © Pace Wildenstein- 22nd St.
Key West Picture, 1981 Oil, Acrylic, Charcoal, And Pastel On Canvas And Paper 44 1/2 X 88" © Pace Wildenstein- 25th St.
Bill Clinton Robe (Carpenter 57), 1992 © Courtesy of Joseph K. Levene Fine Art, Ltd. 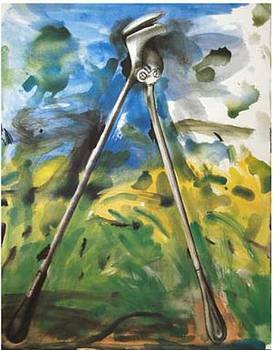 In 1965, Dine was a guest lecturer at Yale University, New Haven, and artist-in-residence at Oberlin College, Oberlin, Ohio. 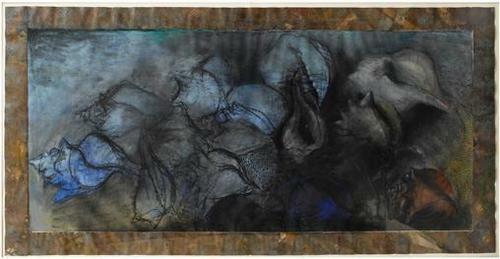 He was a visiting critic at Cornell University, Ithaca, New York, in 1966. From 1967 to 1971, he and his family lived in London. Dine has been given solo shows in museums in Europe and the United States. 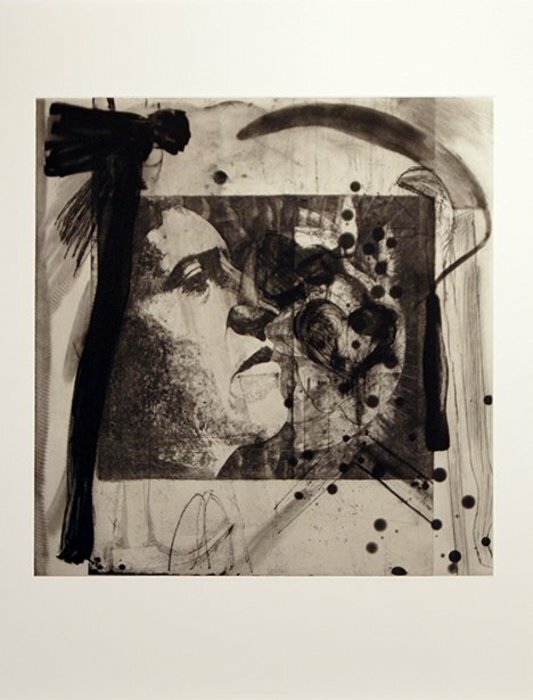 In 1970, the Whitney Museum of American Art, New York, organized a major retrospective of his work, and in 1978 the Museum of Modern Art, New York, presented a retrospective of his etchings. 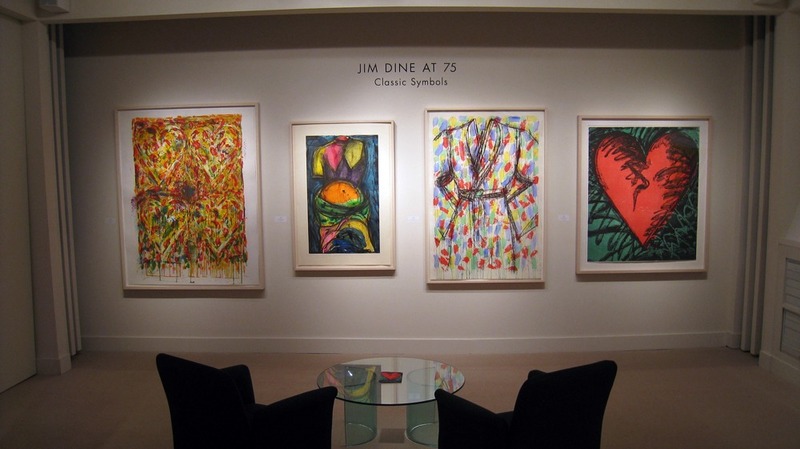 Since then, Dine has been the subject of major retrospectives at the Walker Art Center in Minneapolis (1984–85), Solomon R. Guggenheim Museum in New York (1999), and National Gallery of Art in Washington, D.C. (2004). 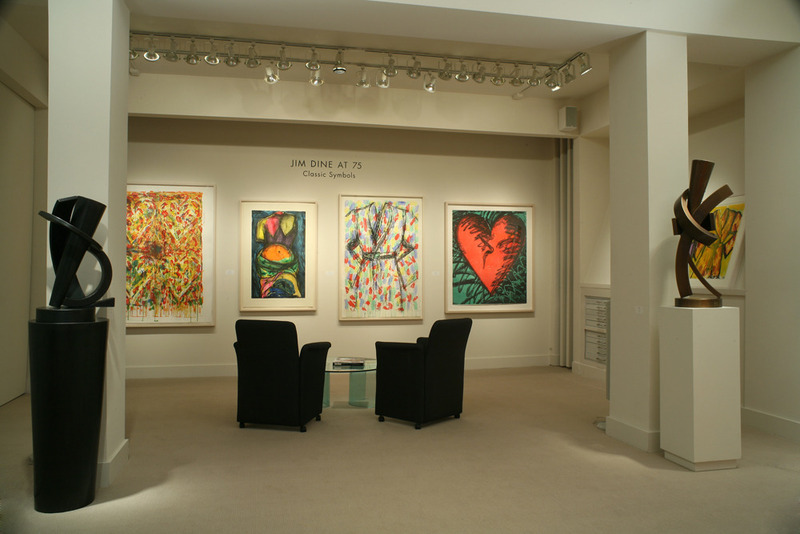 Dine lives in New York, Paris, and Walla Walla, Washington. 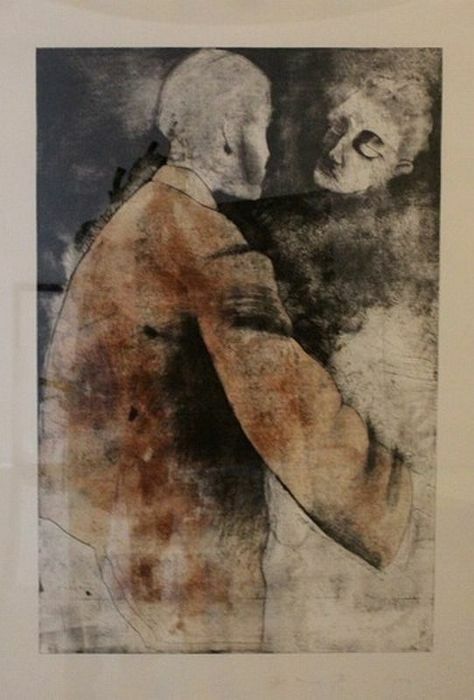 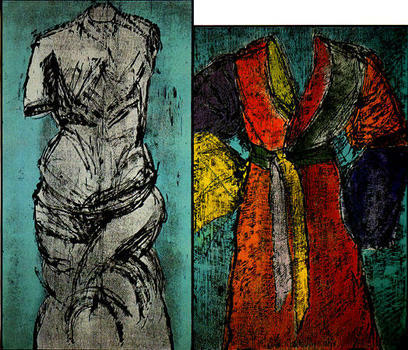 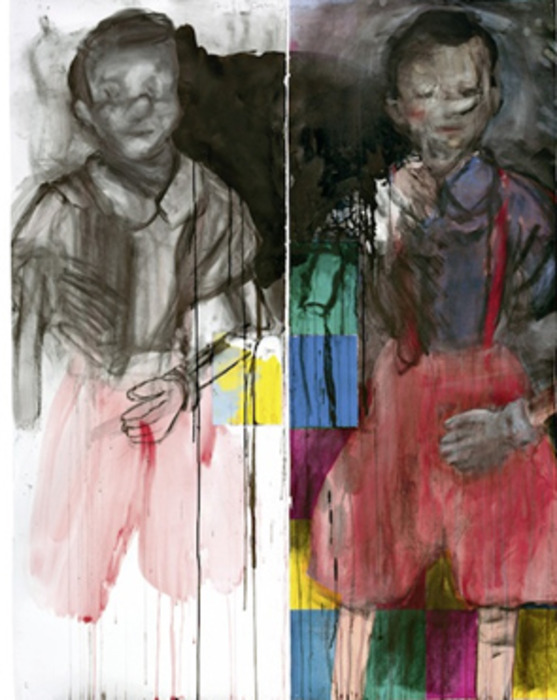 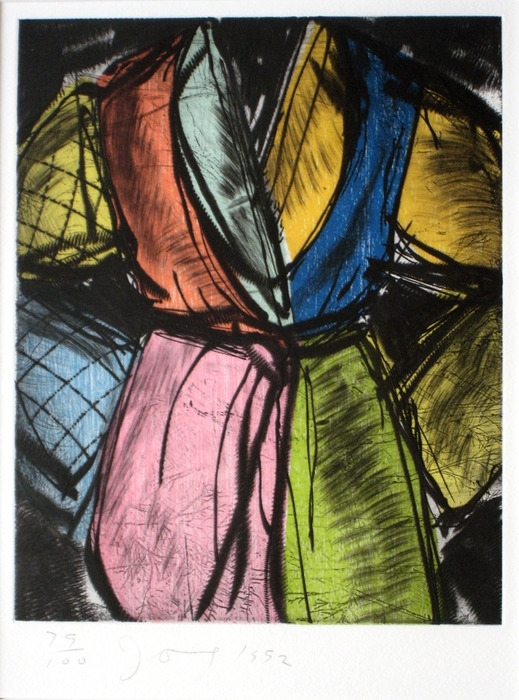 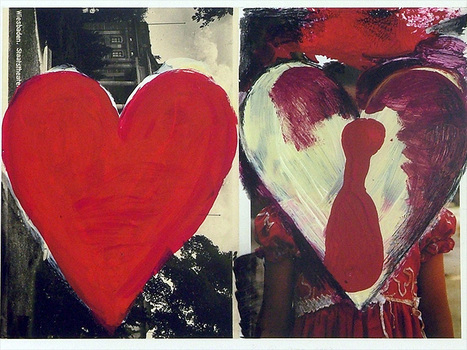 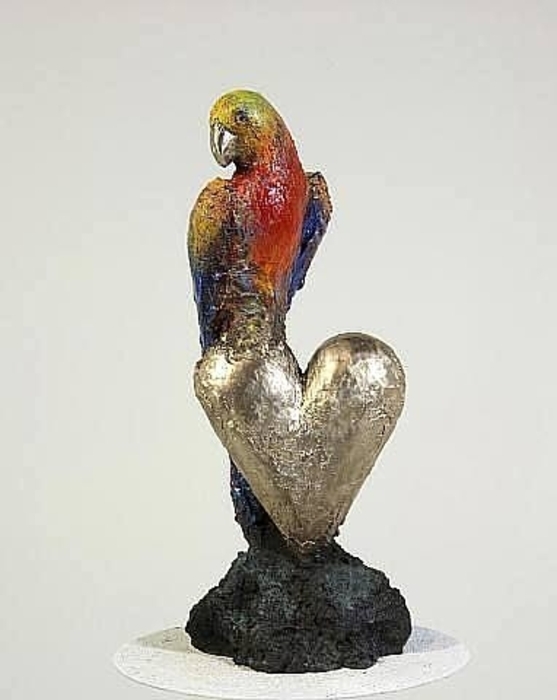 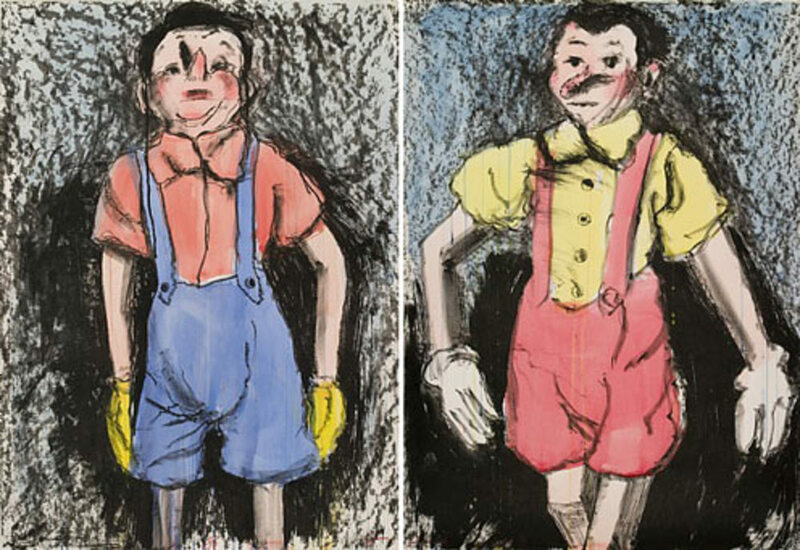 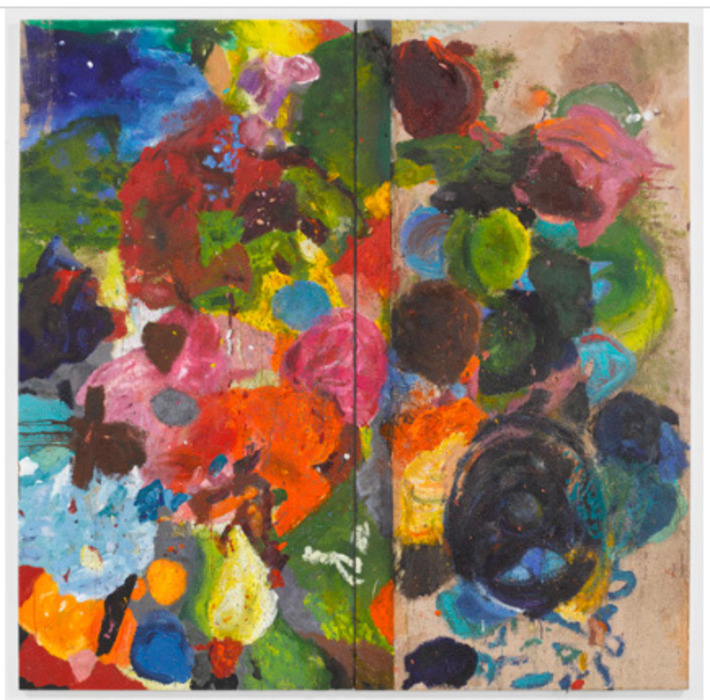 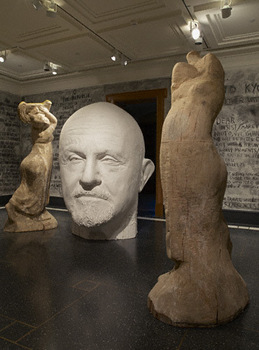 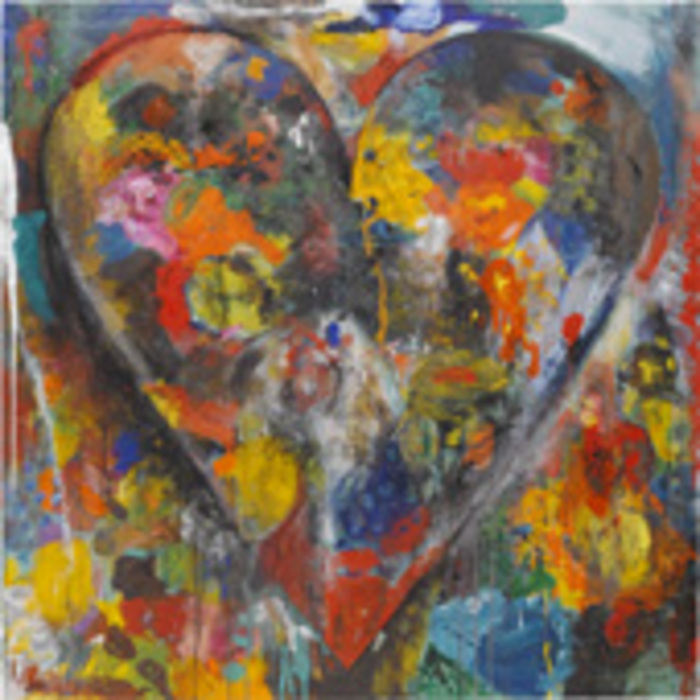 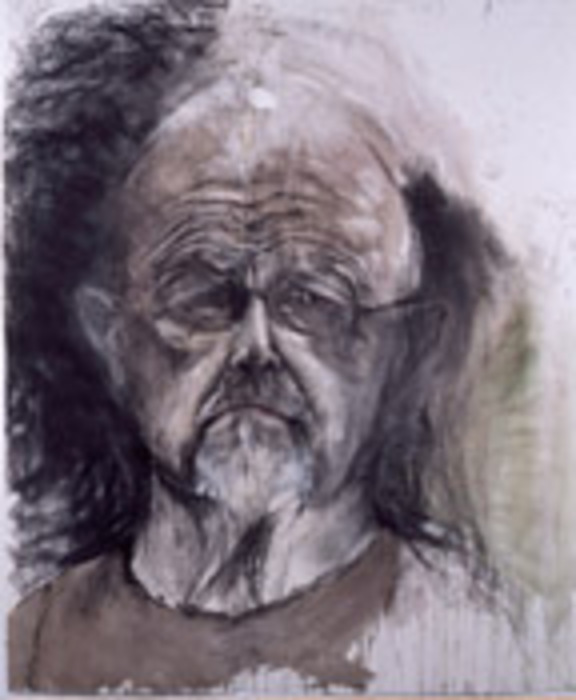 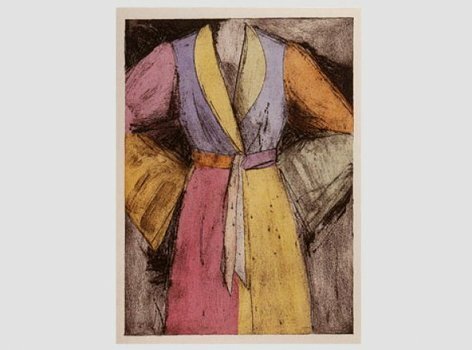 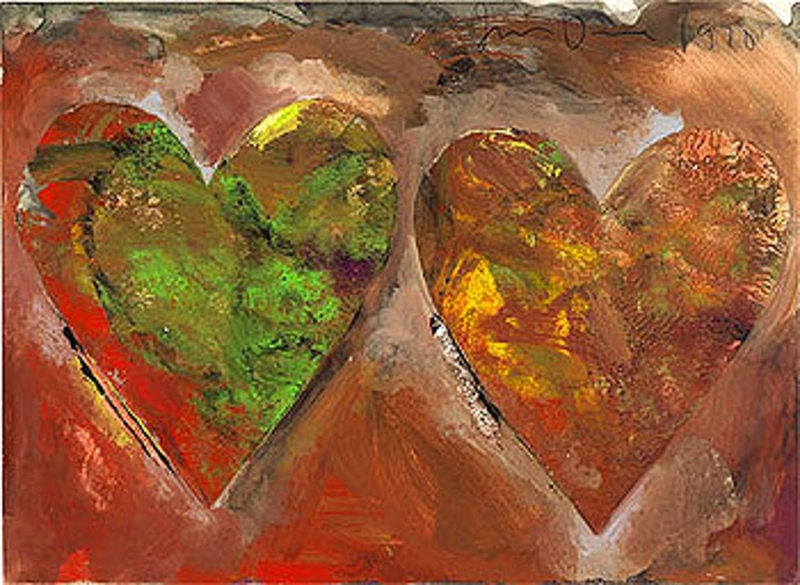 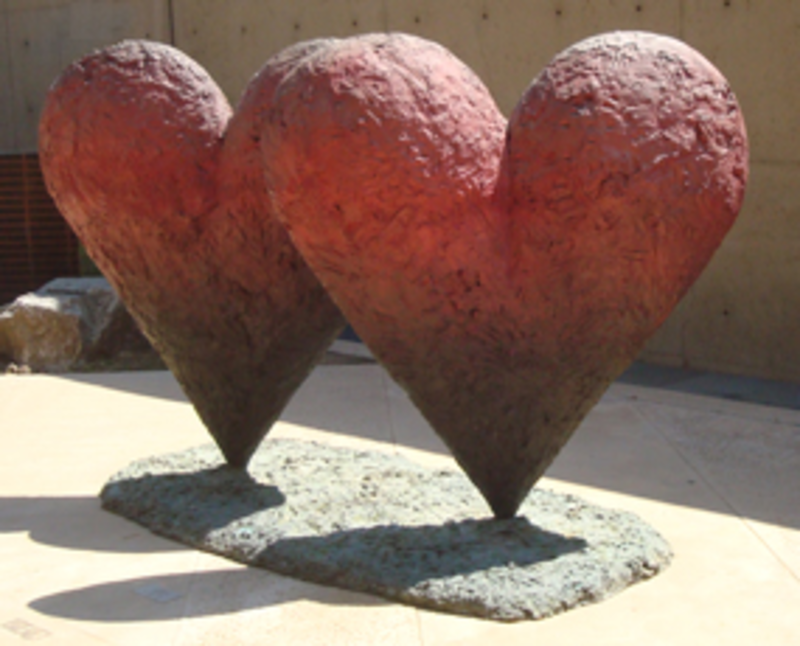 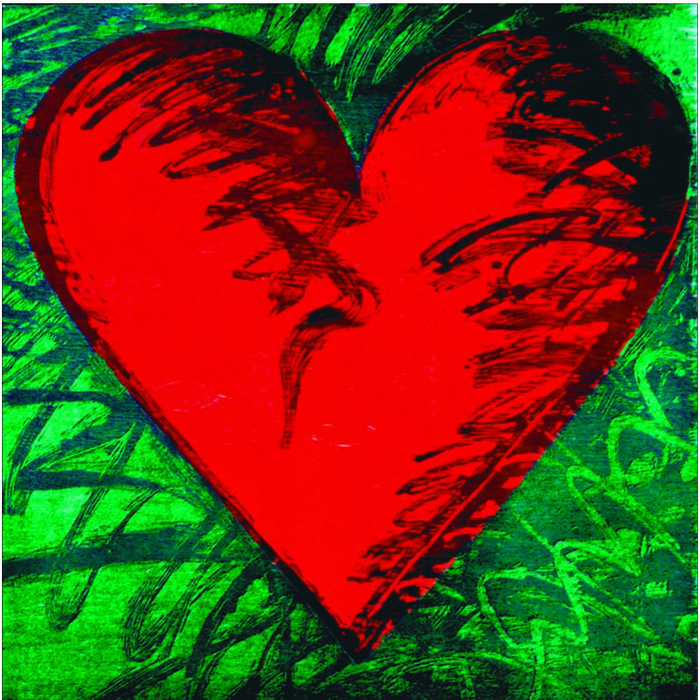 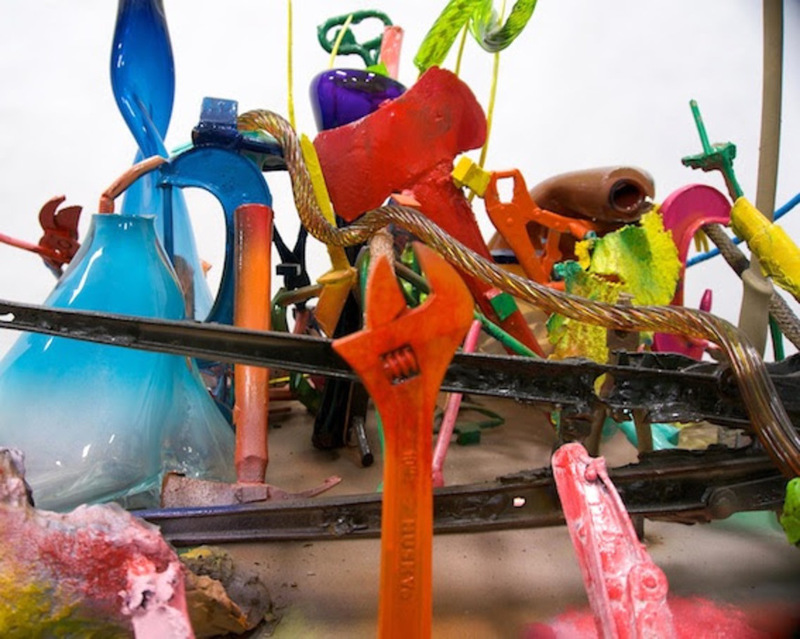 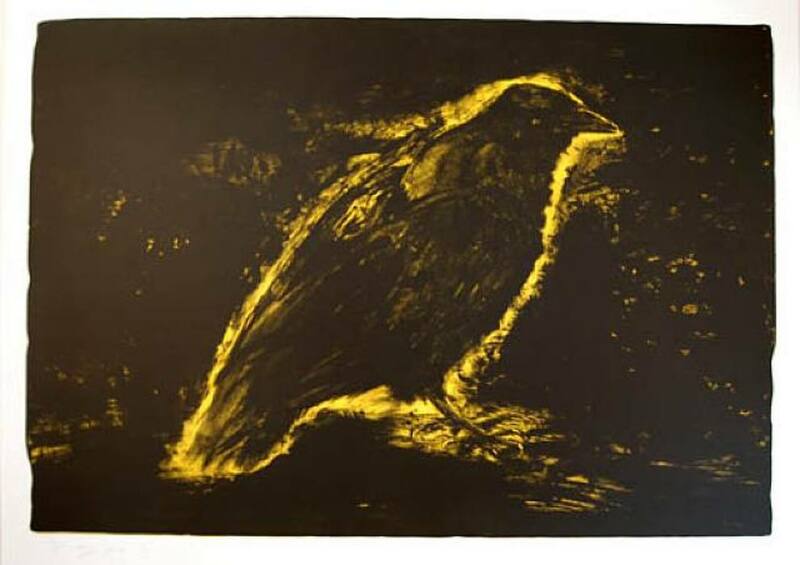 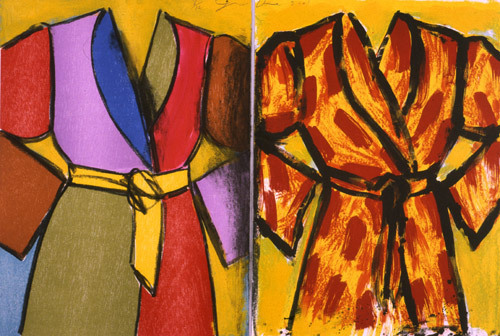 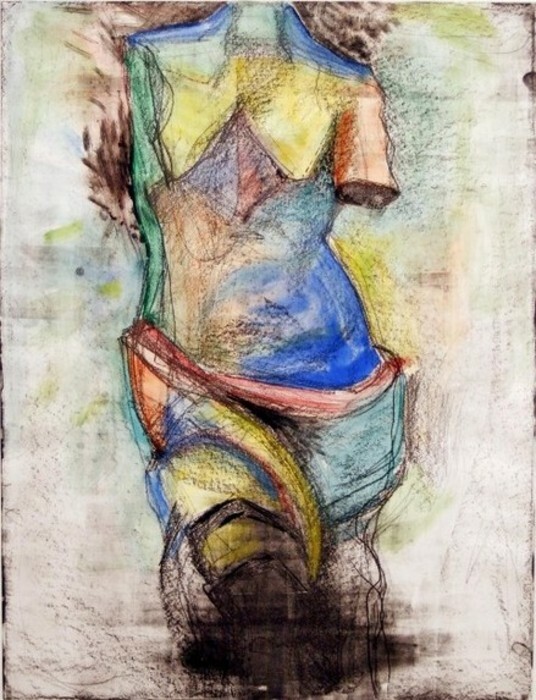 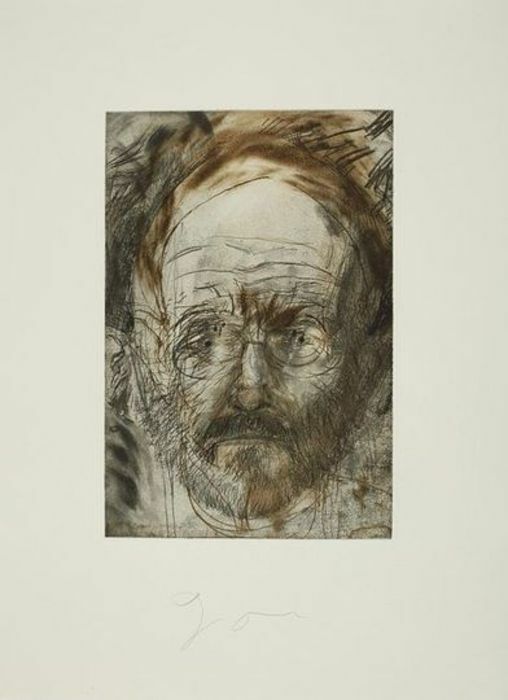 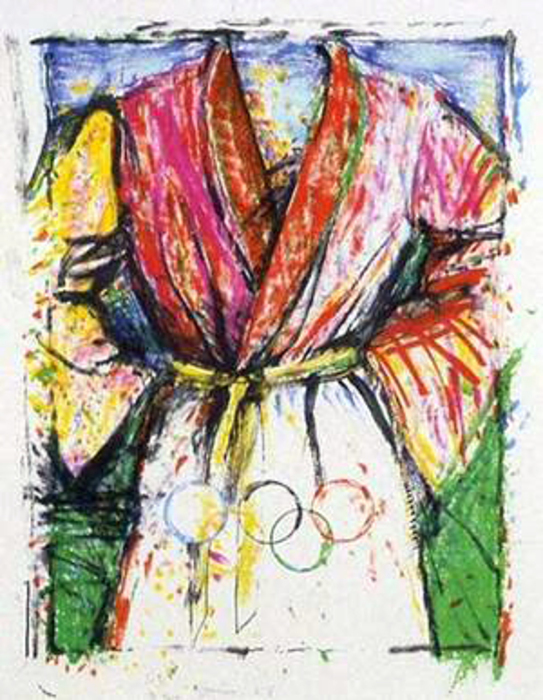 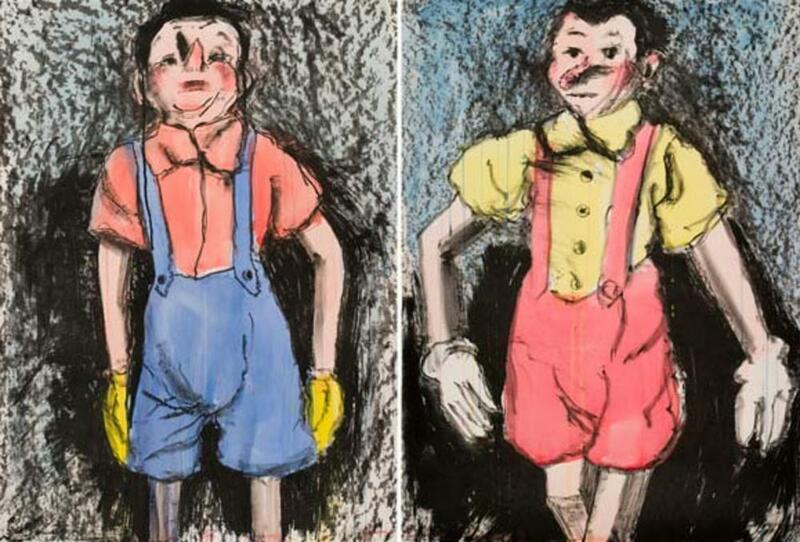 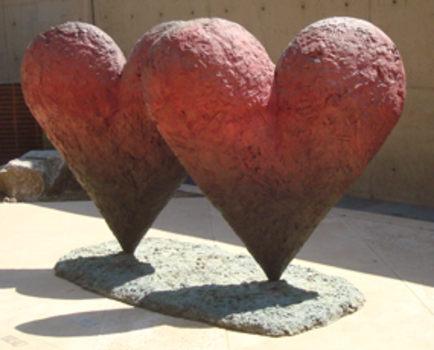 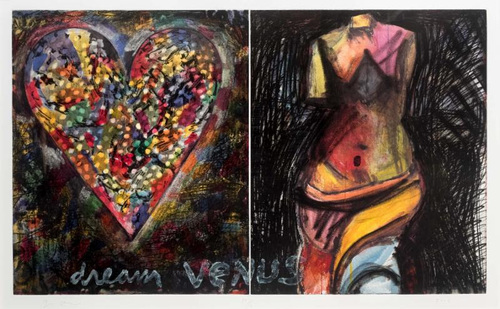 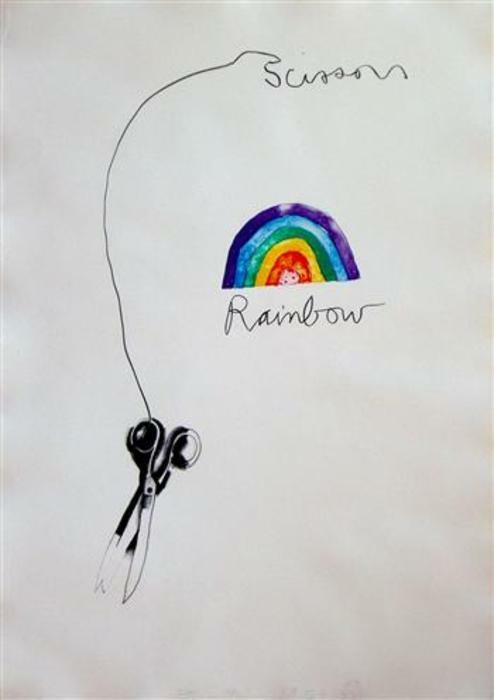 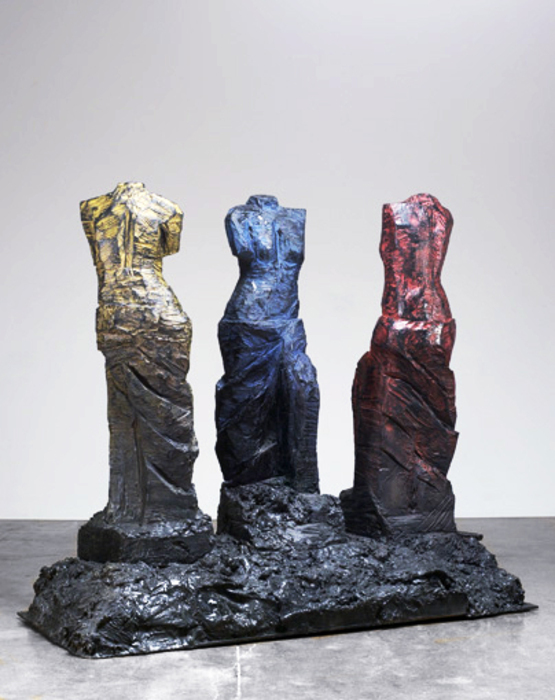 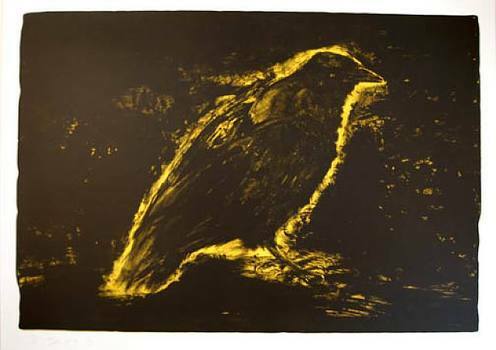 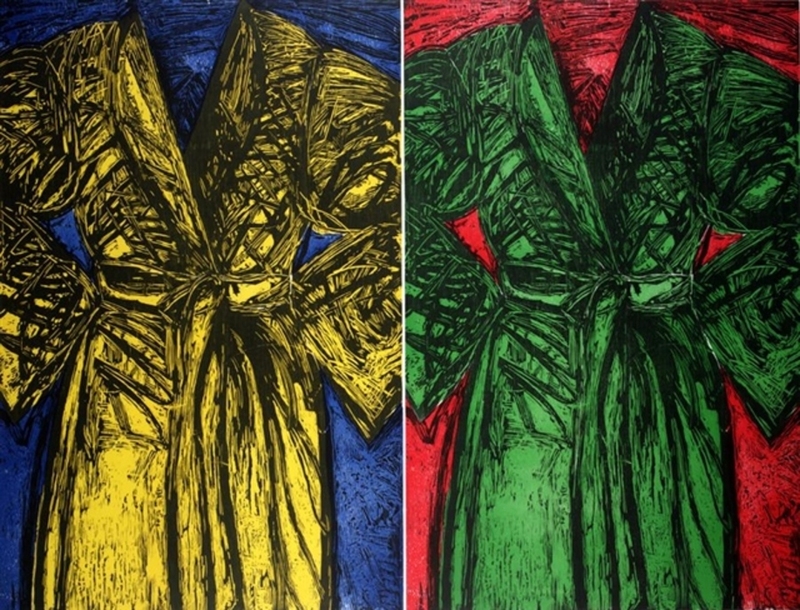 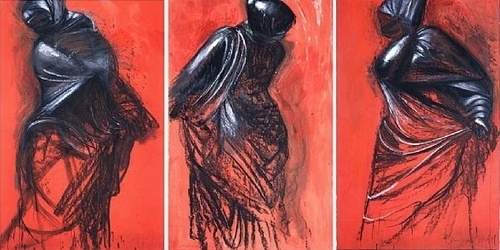 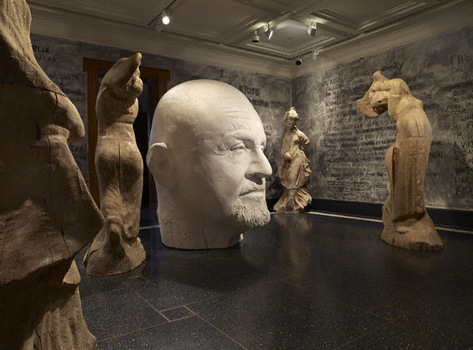 Jim Dine has been called a pop artist, although his aesthetic is far more within the tradition of Abstract Expressionism, Dada and Neo-Surrealists. 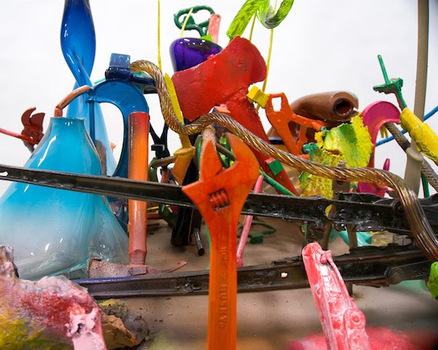 There is a theatrical quality in his work in the dramatic placement of actual objects, either attached to the painted surface or placed before it to set up an interaction among the elements. 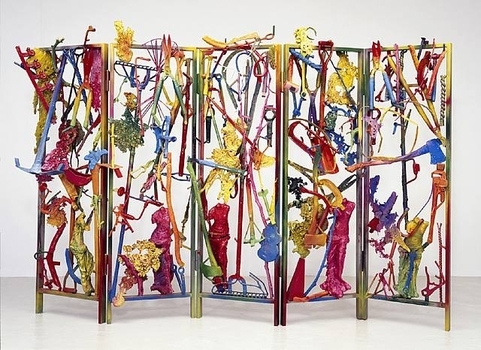 In the mid-sixties, he made a number of free-standing cast aluminum and, in the following decade, he began producing works in series. 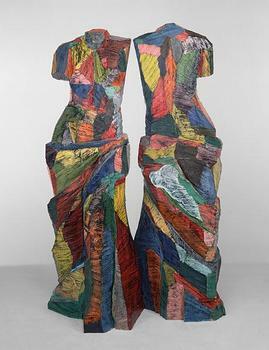 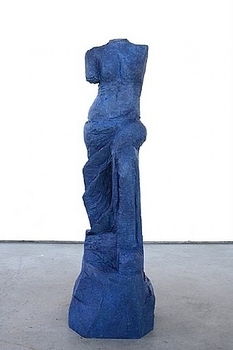 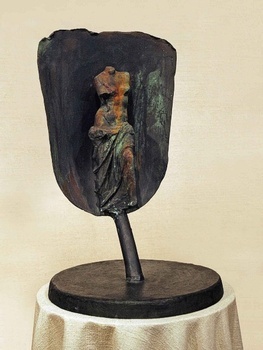 In the 1980s, his interest in objects evolved towards the creation of sculpture. 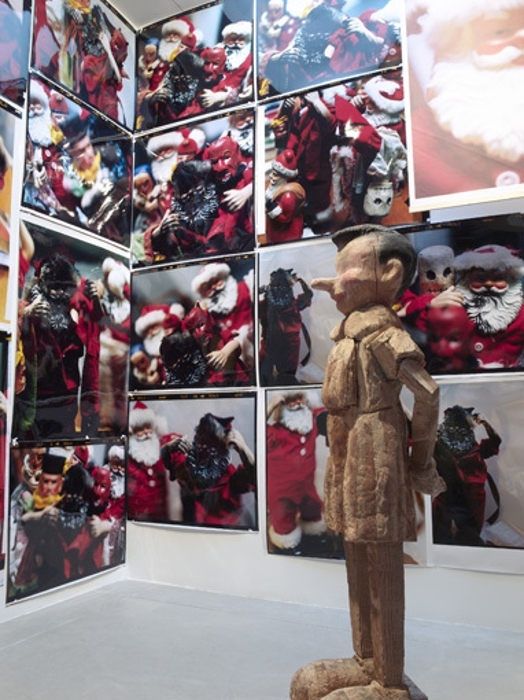 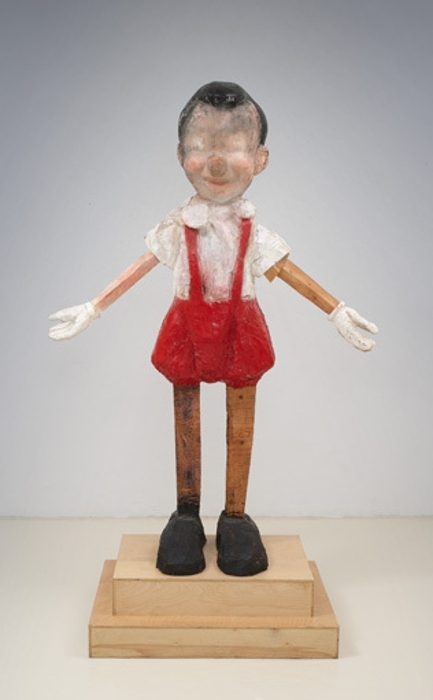 In 2008, Jim Dine inaugurated a nine meter high bronze statue depicting a walking Pinocchio, named Walking to Borås. 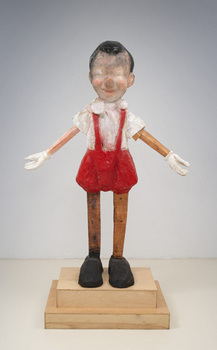 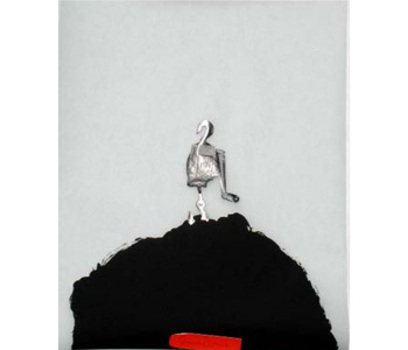 1984 - 1985 Travels to Phoenix, Arizona; Saint Louis, Missouri; Akron, Ohio; Buffalo, New York; Washington D.C.
1992 Receives the Pyramid Atlantic Award of Distinction in Washington, D.C.
2005 Pinocchio as I Knew Him, Richard Gray Gallery, Chicago. 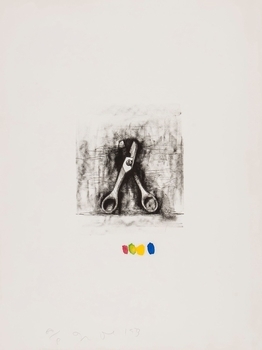 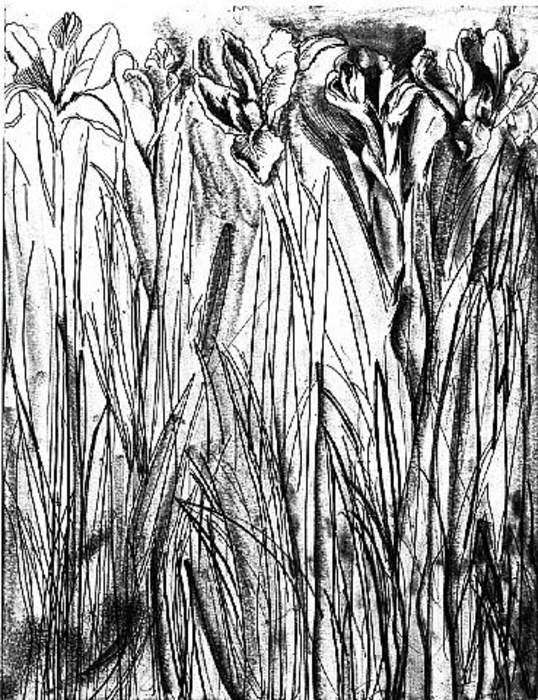 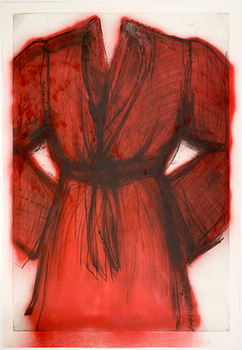 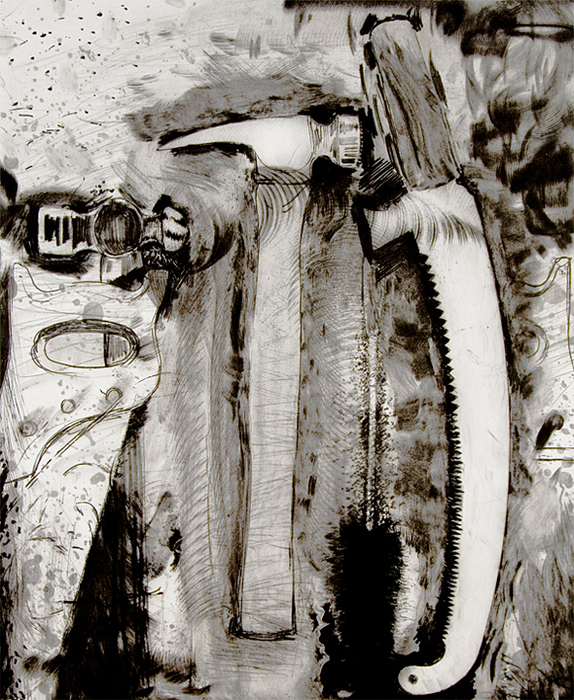 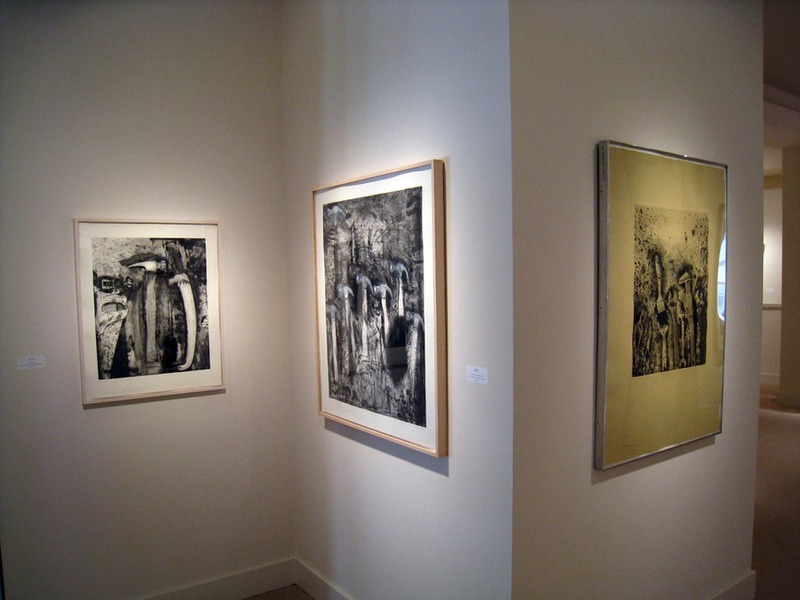 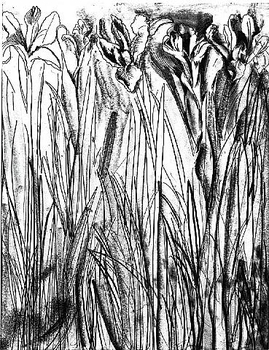 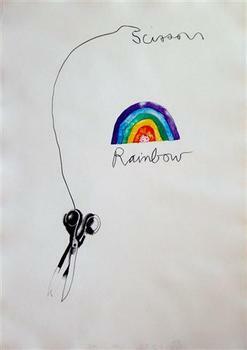 Drawings of Jim Dine, National Gallery of Art, Washington D.C.
2003 Jim Dine, Bentley Gallery, Scottsdale, Arizona. 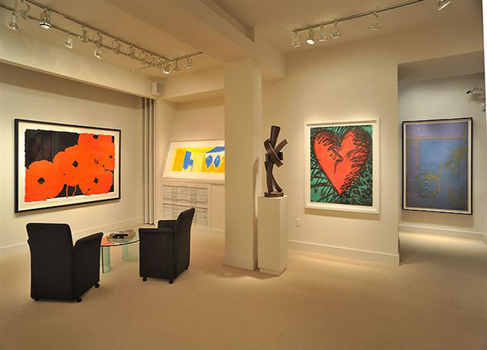 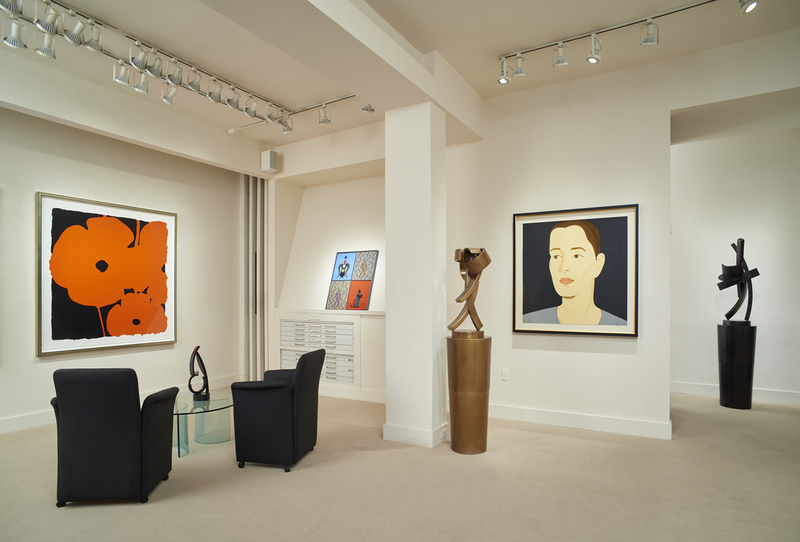 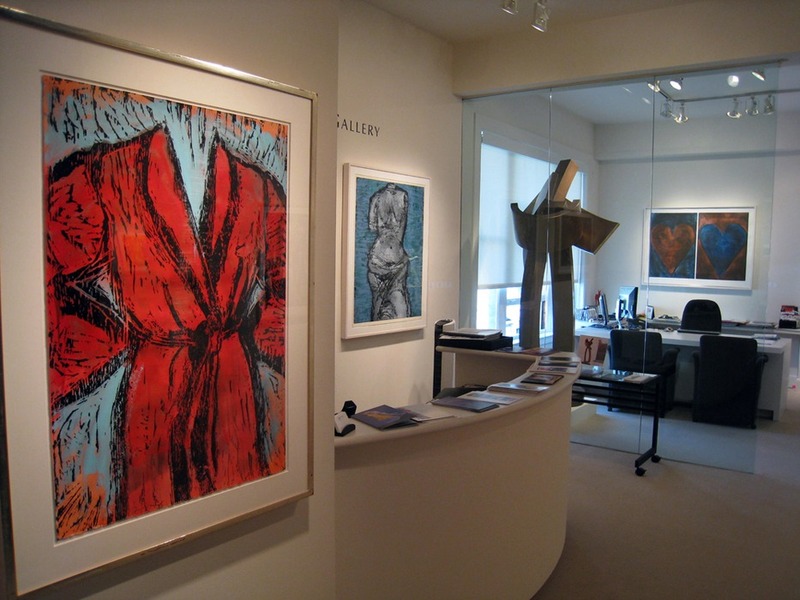 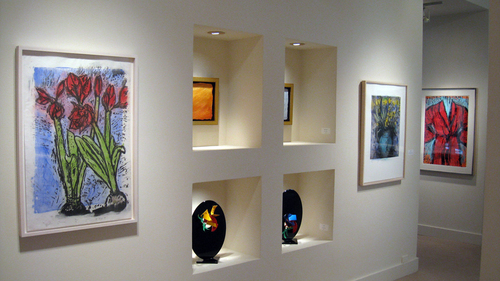 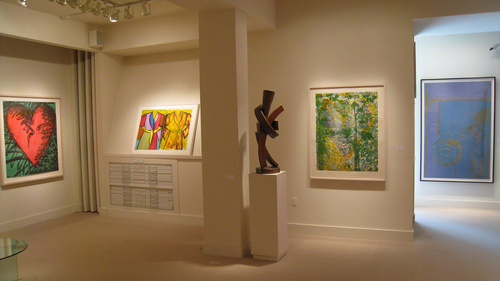 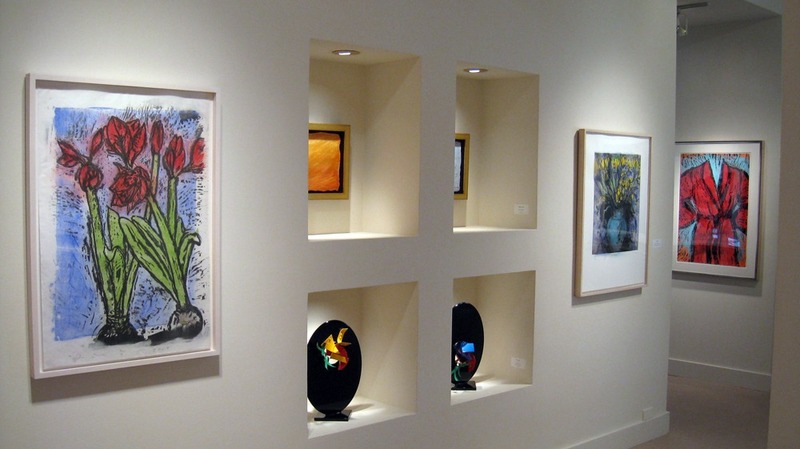 New Paintings, Photographs and a Sculpture, Pace Wildenstein, New York. 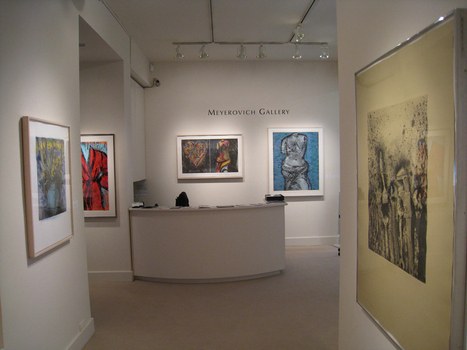 (solo)Wetterling Gallery, Stockholm.